His name adorns medals, roads and even a mountain. 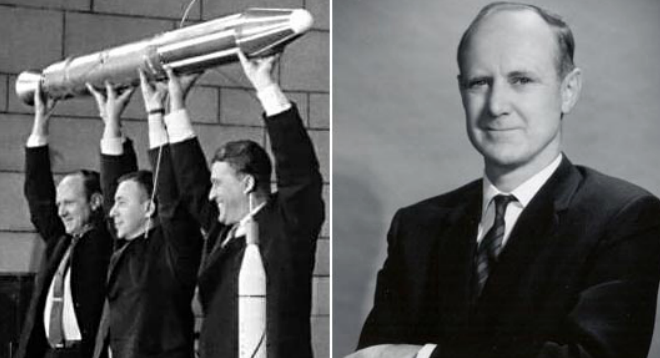 Now NASA has paid Kiwi rocket scientist, the late Sir William Pickering, a significant tribute, dedicating an auditorium at its iconic Jet Propulsion Laboratory in Pickering’s name. In July a ceremony at JPL in Pasadena including staff, dignitaries, former JPL directors and Sir William’s daughter, Beth Pickering Mezitt, celebrated the naming of the auditorium on Building 321 at JPL as the William H. Pickering Auditorium. Apparently its rare for a federally-funded building to be named for a person. 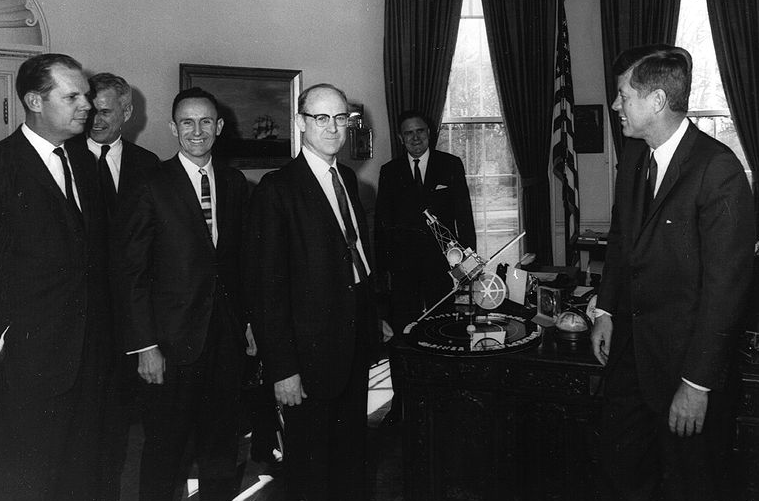 Sir William ran the JPL for 22 years from 1954 to 1976, a period that spanned the height of the space race. When the Soviet Union launched the Sputnik satellite in October 1957, Pickering quickly organized a team to design and build Explorer 1, America’s first satellite, launched Jan. 31, 1958. When NASA was created later that year, JPL became the agency’s only center staffed and managed by an educational institution. 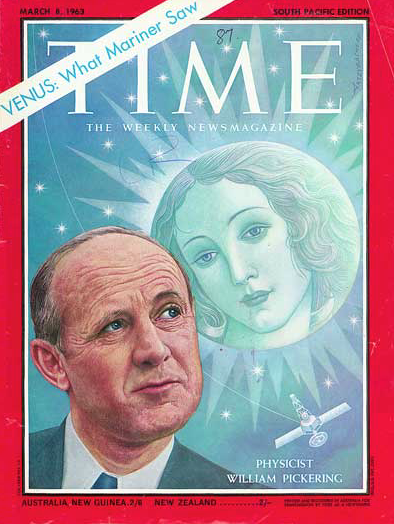 Under Pickering’s leadership, robotic missions to the moon, Venus and Mars cemented JPL’s reputation as the preeminent institution for deep-space exploration. Key successes under Pickering include Mariner 2’s successful flyby of Venus in 1962 and Mariner 4’s first close-up photos of Mars in 1965. Pickering retired in 1976. He died in 2004. Pickering was such a towering figure at the research lab, he was known as “Mr JPL”, an informal honour he apparently loved. A well deserved honor for a good friend. My home is just above JPL . (My brother, my son and I were all at Caltech). You knew Bill? 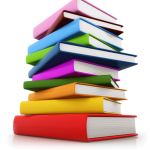 Would you like to write a guest post for Sciblogs reflecting on the man and his work? A wonderful tribute to a man who inspired great affection as well as respect for his remarkable abilities. I met him in 2002 when he came to Wellington to open the Gifford Observatory – the restored College Observatory behind Wellington College; it was impossible not to be captivated by his energy, intellect and interest in everything . He loved the Wellington College haka, positively zipped up the steep climb to the observatory, and clearly remembered and recounted his first experiments with radio there. He was also tickled, in a very kiwi way, to be called ‘Sir’.